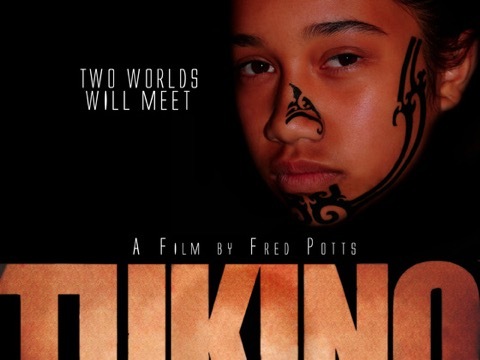 My two close collaborators, Kristel Day and Walter Walsh are working on an exciting new project Tukino, a new film by Fred Potts. This is a highly original story about a 12 year old Māori girl called Puhi, who is abused and outcast by her family and escapes to another world, that of her Māori ancestors. The film has an important message for contemporary society. This is independent film making at its very best. Passionate film makers with an original vision. But these film makers need your help to pursue their passion. Please support their Kickstarter campaign to raise funds for this unique project. This is what Kickstarter should be all about. Supporting and celebrating creative ideas which lie outside the realm of commercial cinema. Time is short for the Tukino crew. Please follow this link and if you possibly can, pledge support to ensure that this unique film is made.